ON Semiconductor Corp., and Transphorm have announced a newly formed partnership to co-develop and co-market gallium nitride (GaN) based products and power system solutions for a variety of high voltage applications in the industrial, computing, telecom and networking sectors. Transphorm is recognized as the first company to bring to market production qualified 600 volt (V) GaN on silicon transistors and has unrivalled experience working with this advanced technology. 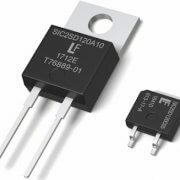 ON Semiconductor is a leading supplier of energy efficient power solutions, provides significant expertise in system design, and offers an impressive portfolio that ranges from power discretes, high performance AC/DC controllers and integrated switchers to full custom ASIC power management solutions. 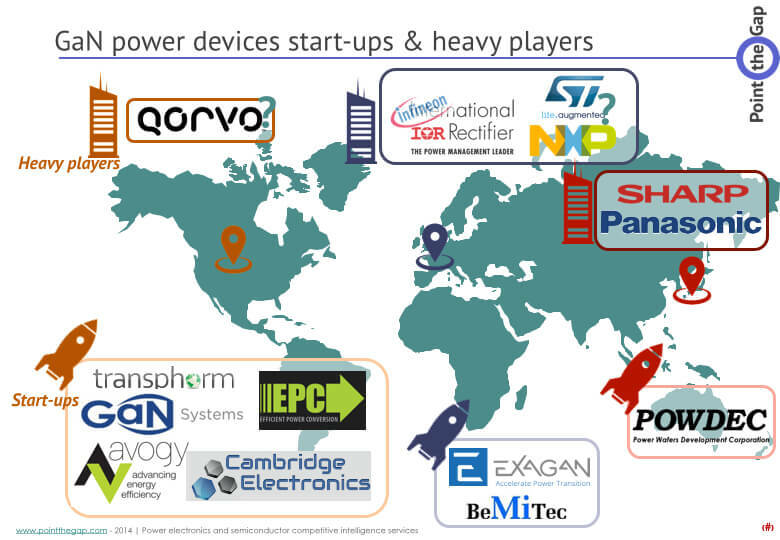 For power applications, GaN has been shown to deliver significant performance advantages compared to silicon based devices. The new generations of packaged products currently being co-developed by ON Semiconductor and Transphorm will provide reliable, qualified solutions that will enable designers to achieve previously unobtainable levels of efficiency and power density. 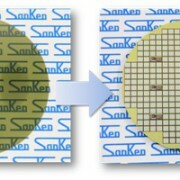 “Partnering with a leading power semiconductor company like ON Semiconductor reaffirms Transphorm’s GaN leadership and will provide our customers a broader set of GaN based products and solutions,” said Fumihide Esaka, CEO of Transphorm. 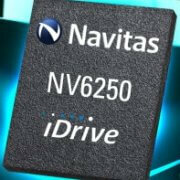 The first co-developed solutions based on 600 V GaN transistors are expected to be available for sampling before the end of 2014. These solutions will address high power density applications in the 200 W to 1000 W power range for compact power supplies and adapters addressing the telecom and server markets. Under the terms of the partnership, the co-developed packaged transistor products will include low voltage MOSFET silicon from ON Semiconductor for the cascoded switch, and proven GaN high voltage High-Electron-Mobility Transistors (HEMT) from Transphorm. Co-packaging, assembly and test of the devices will be done at ON Semiconductor production facilities. Power system reference designs will be provided to customers, enabling implementation of new solutions with GaN-based transistors and the high performance AC/DC controllers required to take full advantage of the technical benefits of GaN devices.